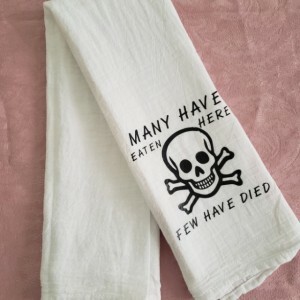 Do you hear that? 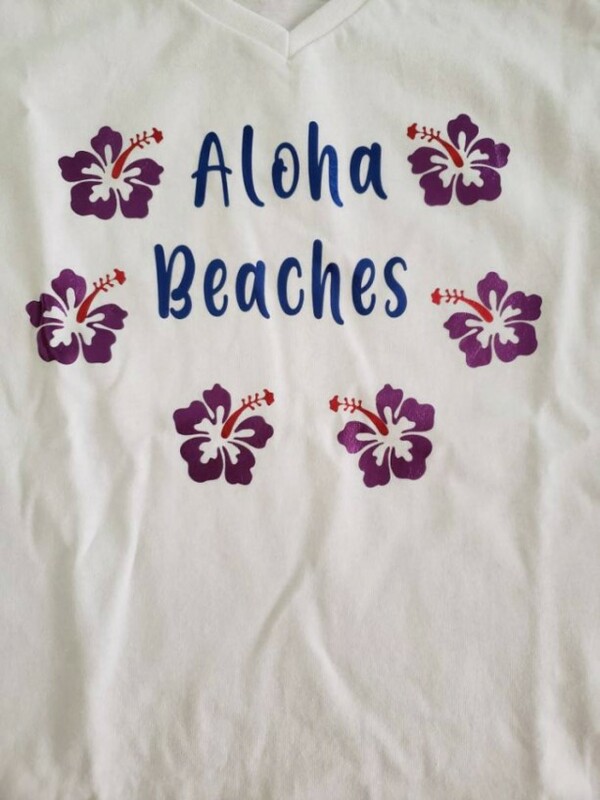 It's the ocean calling and I'm ready are you? 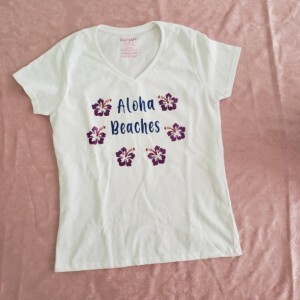 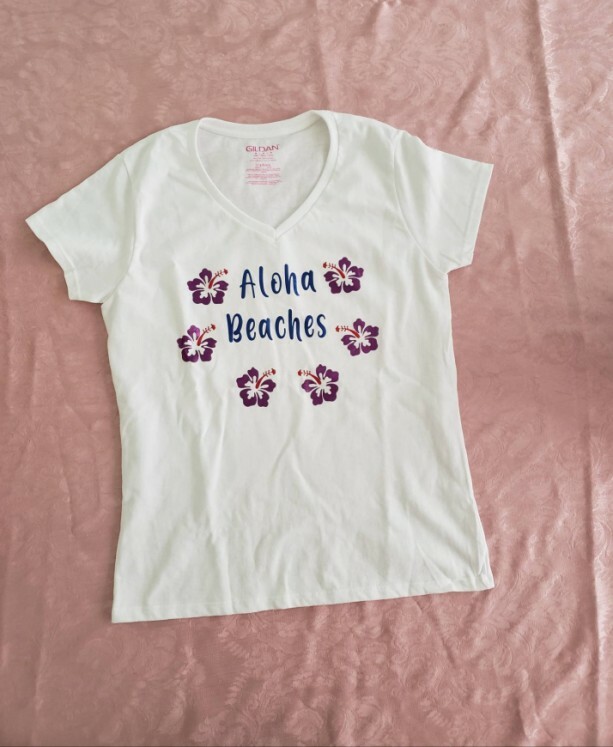 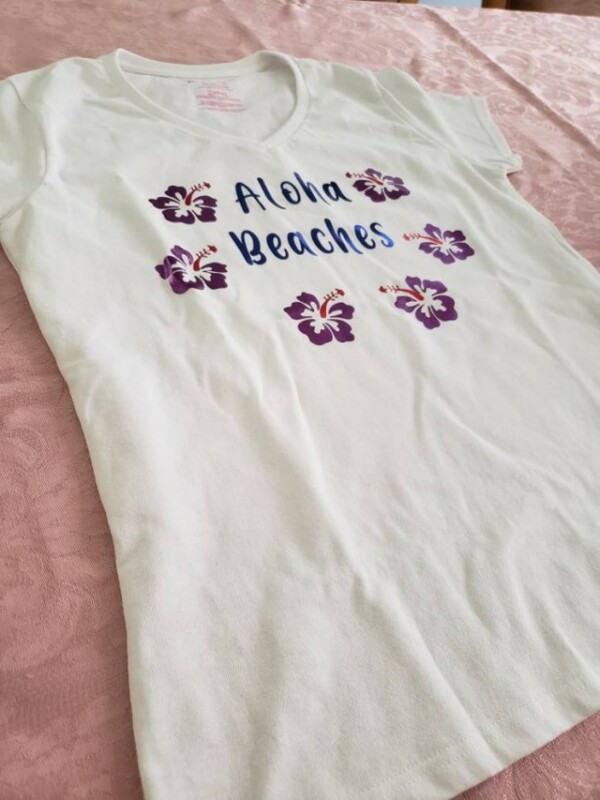 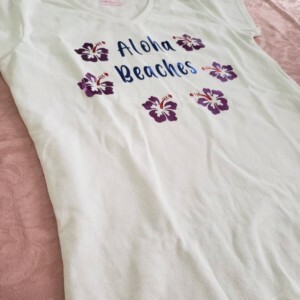 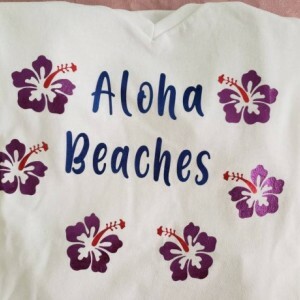 Aloha Beaches is a fun tropical tshirt, perfect for the beach lover. 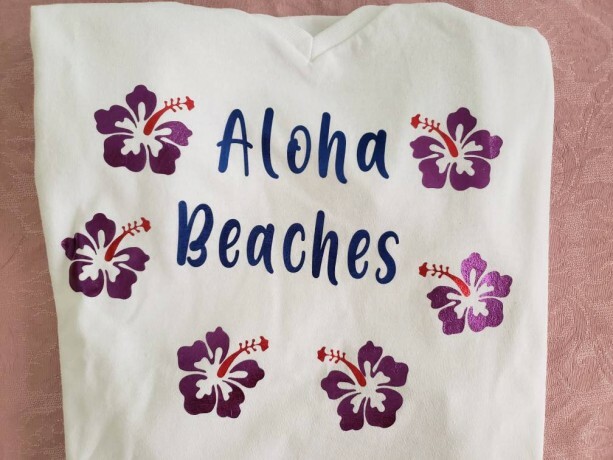 The hibiscus flowers are made with purple and red metallic foil htv for the perfect summer shimmer. 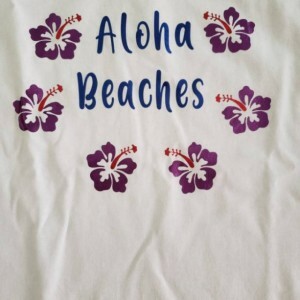 Aloha Beaches is in a beautiful tropical blue metallic foil.